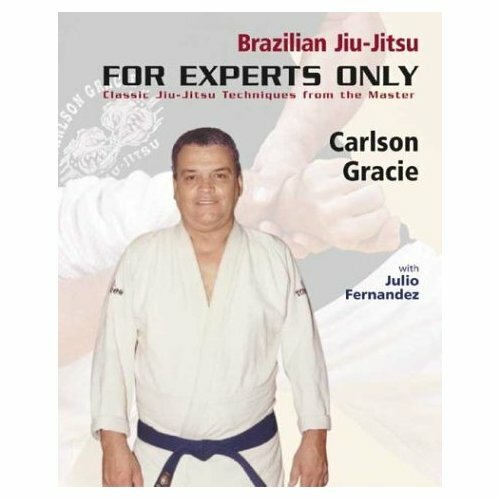 The moves that Carlson Gracie has taught to such stars as Vitor Belfort, Amauri Bitteti, Murilo Bustamante, Wallid Ismael, Mario Sperry, Kevin Costner, Catherine Zeta-Jones, and Mickey Rourke are revealed in this book on the Brazilian Jiu-Jitsu style of martial arts. One hundred and one positions that provide a complete game of guards, sweeps, and submissions are detailed. Students will find more aggressive techniques that expand their game in all directions, and advanced practitioners will learn the tips and secrets that make the difference between competence and greatness.